Scottish Children to Read On, Get On – LET's Blog! A recent study shows a huge gap in the literacy skills of low income children in Scotland and those from higher income families. The Read On, Get On campaign noted that by age five most children should be able to speak in full sentences and use most of the everyday words adults use. They should also be asking lots of “why?” questions as they try to understand the world around them. Perhaps not coincidentally, the Scottish Survey of Literacy and Numeracy found that reading standards in elementary schools have fallen since 2012. Celebrating the importance and enjoyment of reading. Prioritizing the development of communication skills in the early years of a child’s life. Providing the right support to help every child learn to read well at school. Supporting families to help get their kids reading in the home. It’s interesting to note that Scotland is actually one of the most “unfair” countries in the developed world, according to the report. Educational inequality and the randomness of the family into which a child is born tend to have a greater effect on what that child can do with their life and schooling, leading to even greater achievement gap issues that what’s seen elsewhere. 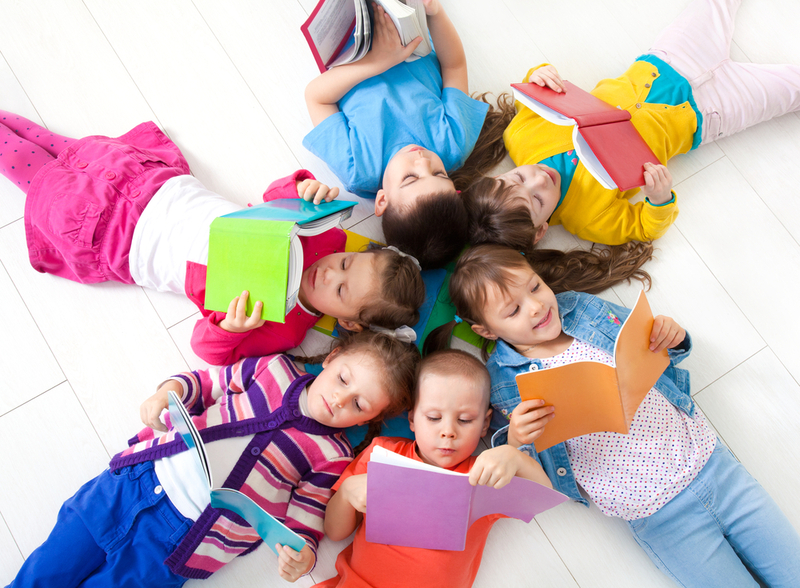 Still, the Read On, Get On campaign is hoping that, by promoting the four tenants of their program in schools and homes throughout the country, they can push for higher literacy levels and greater enjoyment of reading amongst Scottish children.